Are you tired of online training courses taught by those with no real experience and who can’t answer your real life questions on working with clients? Or courses that dump you out on your own the minute you pay your money or finish with the course? Are you as tired as I am of the courses that seem to throw in everything but the kitchen sink, but are mostly fluff and very little usable material? Are you ready for a course that offers ongoing support without the usual annual membership fees, registration fees or other costs you don’t hear about up front? Start putting time and energy into your future with work you can feel great about. 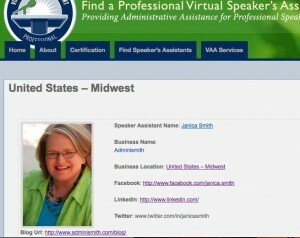 Becoming a virtual speaker’s assistant opened up an entire new revenue stream for my virtual assistant business. I am able to work with speakers in setting up their businesses, handling their travel plans, working with meeting planners and speakers bureaus and generally keep things going while the speaker is creating magic on stage. Your program left no stone unturned. Add to your practice earning great money while helping speakers prepare speeches, organizing their communications with event planners and helping them market and sell their passions for their topics with emails, blogs, product launches and more – all while learning the ins and outs of the speaking industry. Great for virtual assista nts, freelance professionals or anyone with an administrative background who needs a new source of income or a part-time job. We fully prepare you to provide all the services speakers ask for most and give you what you need to grow your own virtual business, attract clients and build your web presence. Enjoy learning on your time and at your own pace. Enjoy continuing education and support for the life of your business. When you register, you’ll get access to the acclaimed VSA Online Headquarters. A now and future resource, business center, support network and industry exclusive, with hundreds of pages, tips and links, there when you have any questions in your work with speakers. As soon as you complete the course you also have your own web page on our acclaimed Speaker Assistant Directory which allows thousands of speakers to find you and your unique services. 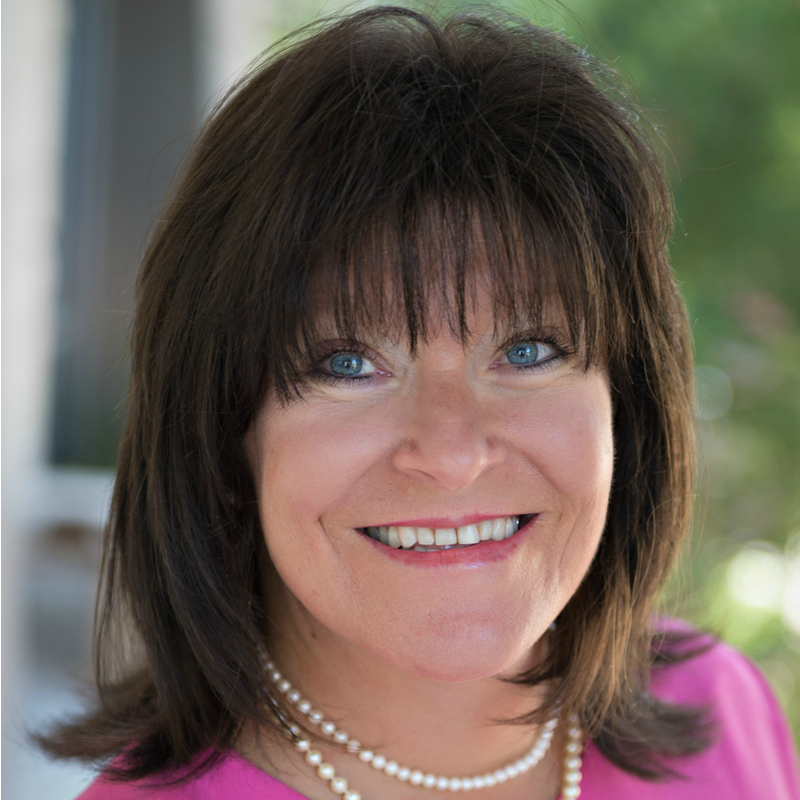 Jan King developed the PVAA and PSAA courses to provide support to virtual assistants who want to become the go-to resource for their author and speaker clients. Jan knew that speakers make great clients and there is a tremendous need for virtual assistants who can provide those services speakers don’t have the time or expertise to do themselves. Speaker Assistants can help speakers get on stage more often and do less of what’s in between their speaking engagements. Her own clients were nonfiction authors. She worked as a publishing strategist, a combination of an old-fashioned editor at a publishing company and a literary agent. About 2/3 of her clients self published and 1/3 found major publishers. Once they’ve completed and published their books, almost all of them go out on the speaking circuit both to sell their books and get their message out. With the Virtual Speaker’s Assistant Training Program, you benefit from all of Jan’s publishing, book marketing and business experience. But she didn’t create this program alone. 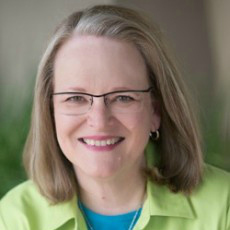 She created it with the expertise of Vickie Sullivan, who has helped many speakers become stars and knows what kind of administrative support makes that possible. Janica and Michelle are both graduates of the PVAA and PVSA program and have worked with authors and speakers for several years. Between the two of them, they have helped authors establish over 50 independent publishing companies and have supported authors of over of over 85 books. In 2014, Jan King sought them out to take over the helm of the PVAA/PVSA programs. They continue to maintain Jan’s commitment to excellence and offering support to authors and speakers with highly trained and certified professional VAs. “Taking the PVAA and PVSA courses developed by Jan King has given us the opportunity to work with very interesting and inspiring clients. The work has been personally, professionally, and financially rewarding. We are honored to continue Jan’s legacy by providing the courses to other people who want to serve the author and speaker community. With the Virtual Speaker’s Assistant Training Program, you benefit from all our publishing and business experience. You get instant access to the course and all the resource materials you will use for years to come. Join us today and start your work with speakers!